 The second episode of the Synod on the Family — and comments from Pope Francis and a New Zealand lay woman — set the stage for this month’s episode of The 15th Station. Francis’s trip to the United States and the sacking of a gay Vatican priest who called for changes to Church teaching also feature on the show, along with a new take on Scripture through the lens of poverty and justice. Lucy, James, Don and Gavin also reflect on papal humour from a rabbi. 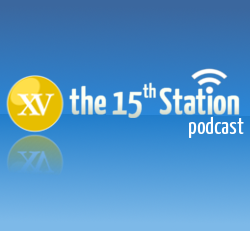 Just another month on The 15th Station. Pope Francis’s summer has surely been soured (#sarcasm) by new polls in the United States that show his popularity is waning across the board — with conservatives and progressives alike not as enamoured with the Pontiff as they were a year ago. The poll comes a few weeks before his visit to the US. When it comes to Antarctica, though, there won’t be any more visits from Catholic priests, with money and a lack of demand seeing an end to New Zealand priests ministering on The Ice. In other news, the divorced and remarried debate continues and a Kiwi priest with a colourful past gets an important international gig. But it’s the papal declaration on the secret to happiness that has Lucy, Don, James and Gavin really excited. Enjoy the episode.